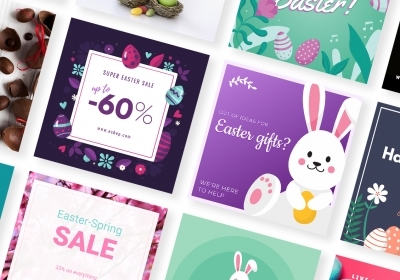 Today, you can design a banner in just a few minutes and use one of the thousands of banner fonts available for all design tools, to adjust your message and make it sell your story. There are no limits when it comes to banner design beside your own inspiration and intuition. Not so long ago, however, when computers were not in the mainstream, and advertising relied only on printed media inserts and outdoor displays, the marketer’s job was infinitely more difficult. Not to mention that the choice of fonts was limited to a few typefaces. Metal fonts were stored in metal boxes and texts were assembled manually, letter by letter. How to choose to best fonts for banners, when there are so many options available today? Well, this article will try to help you make a quick and inspired choice by choosing from a list of a top 20 cool banner fonts available now. Before getting into the technical stuff, you have to keep in mind that fonts are not only about your taste in design. Colors, fonts, and typography should also represent and appeal to your target audience, once you create your buyer personas. Now that we’ve established that, let’s get going. What major types of fonts are available out there? Well, we can easily separate all fonts into four major categories: Serif, Sans Serif, Script and Display. “Serifs” are the fonts that look rather traditional, with little lines attached at the ends of each letter. “Times New Roman” for example, is the best known font type in the Serif category. “Sans Serifs” (French for “without Serif”) are all the major font types that look similar to the aforementioned ones but without the attachments at the end of each letter. They are believed to give a modern look to your text. A good example, in this case, is the font “Calibri”. “Script” is a denomination used for all the fonts that look cursive, by imitating handwriting. You can easily identify them because in most of the cases, they carry the word “Script” after their name. Take for example the font “Pacifico”. Our first font in this list is Volkov, a Serif typeface with a robust design, legible and prominent, suitable for complex texts. 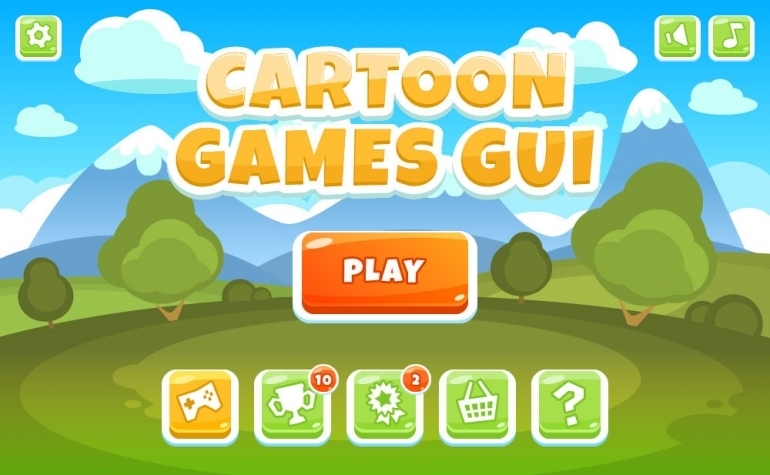 You can use it as a title in your banner designs but it will be more suitable as a message bearer font. 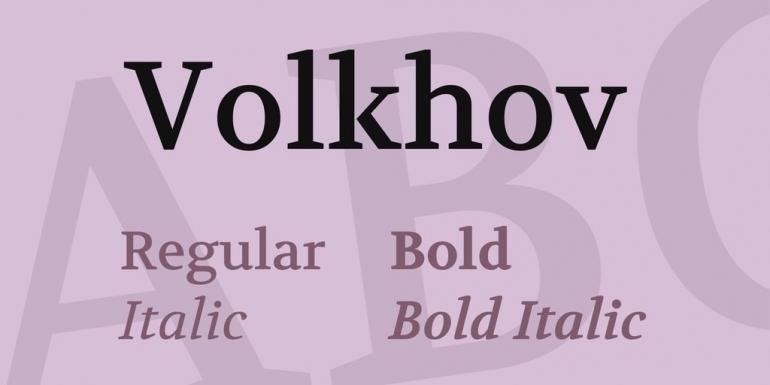 Unlike other Serif fonts, Volkov looks elegant in a modern design and features a natural flow that makes it readable. 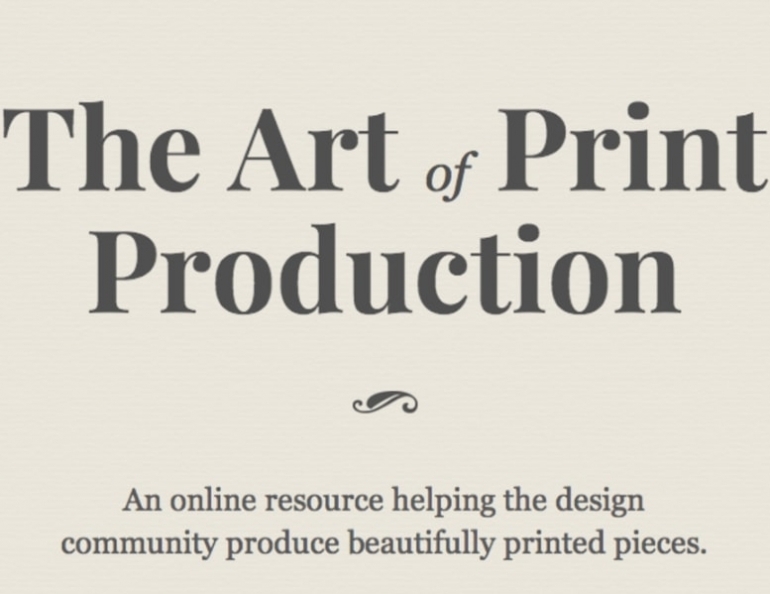 Source Serif Pro is yet another great example of a Serif-based font. It’s thinner than Volkov but similar in style. Also, it makes the perfect choice for a banner that relays a message based on more than a short sentence. It works well, however, with any kind of copy text, regardless of its length. It’s elegant and easily readable. 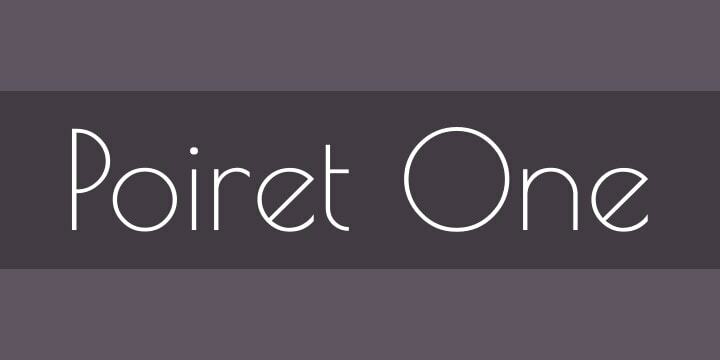 Advent Pro is our first Sans Serif entry on this list of great looking banner fonts. It’s a modern looking typeface with a thin design that makes it perfect for banners with basic monochromic backgrounds. However, it comes in 7 different modes, thin, extra-light, light, regular, medium, semi-bold and bold. This is why it can be adjusted to suit any banner regardless of its design. We like Allura because, although it is a Script-type font, it looks not only stylish but also easy to read and therefore, perfect for a banner design. Allura is designed by Rob Leuschke and comes from the finest hand lettering fonts family which includes non-Scripts as well. 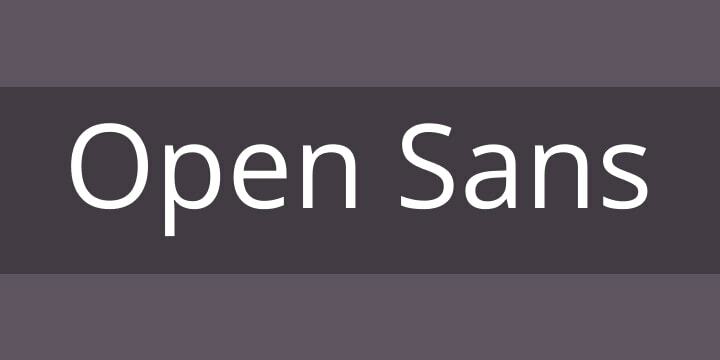 If you are looking for a free banner font that will give your banner a clean and readable look at the same time, take a look at Open Sans. The font is optimized for both print and web but it also looks great on mobile. If you are preparing a marketing campaign, the way the banner looks on mobile devices is very important, since a wide range of your audience already has at least a smartphone. Another important fact is that Open Sans contains a complete 897 characters set which makes it available in almost all languages including Greek and Cyrillic. 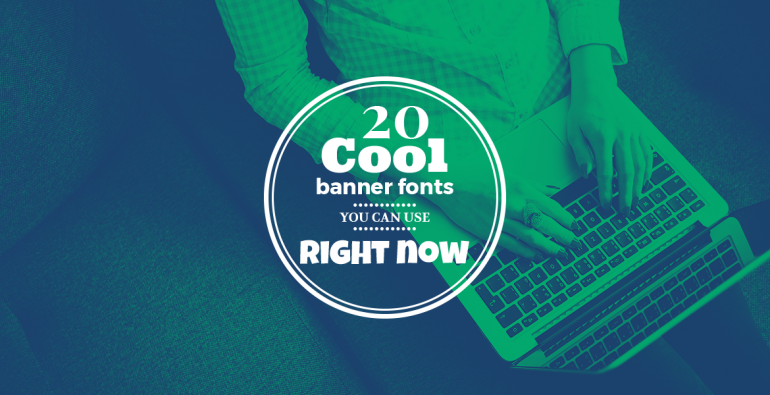 Our list of the 20 best fonts for banners continues with yet another typeface we can use as the main choice for our banner titles. Playfair, even though it is not a traditional Display font, it bears this name due to the fact that it was designed especially for large size usage. If you like it, however, you can also use the Regular style for body texts. Another great banner font is Rock Salt, a typeface that will give your banners a personal and out of the box look. It was designed with felt-tip markers and it certainly looks like it. It is available in just one style, Regular and only in uppercase. In many ways, it looks very similar to the texts of the comic books. 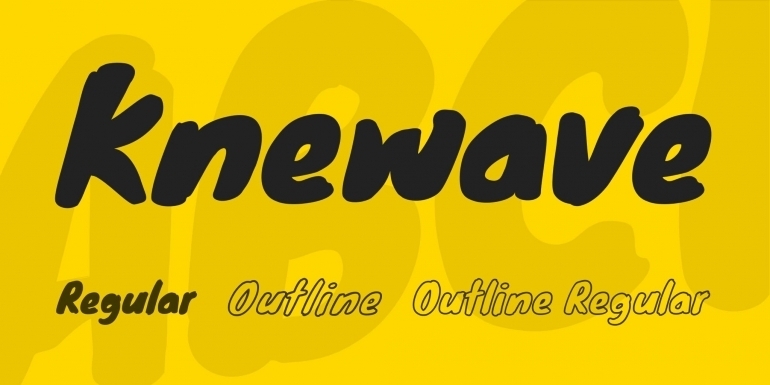 Sacramento is a free banner font that falls into the Script category. In other words, it mimics the handwriting. It does it quite well, however, being one of the most accurate Script typefaces available today. 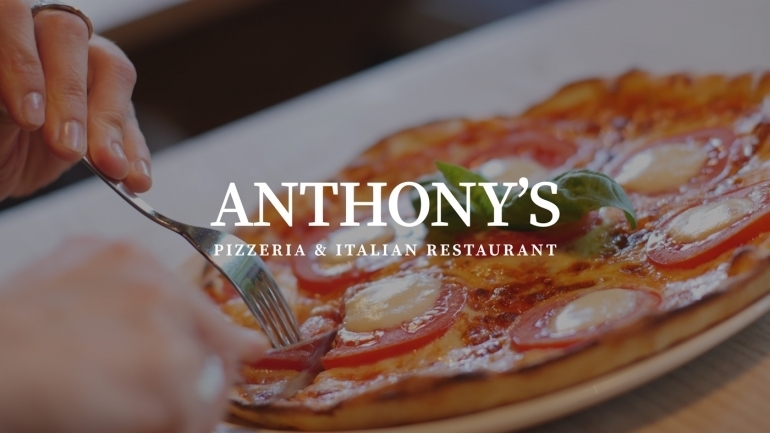 The fonts are round, stylish looking, easy to read and they are connected, just as they should be in a traditional handwriting style. If you are looking for such a font to complement your title or your text body, Sacramento may be the perfect solution. 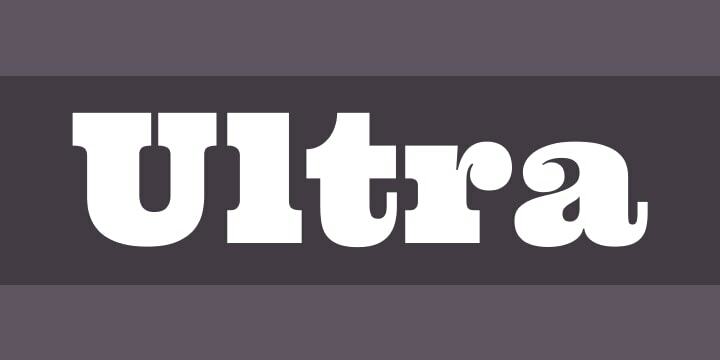 Ultra is a free banner font that falls into the Display category. It’s a wood type style with bold letters but very easy to read. It’s perfect for a power headline that gives impact to your banner and a strong and dramatic look. If you are looking for a traditional-looking headline, this may be exactly what you needed. Pay attention however, that it may take some space and if you intend to squeeze in a longer message, it may not be suitable. Veteran Typewriter is another display font that may be easily confused with a Serif font, due to the fact that it mimics perfectly the typewriter letters. However, although it bears a Serif looking typeface, this font is recommended for titles only and maybe, but only maybe, to calls to action. You can try it right away. It may not convince you at a first look but we assure you it is quite readable and stylish looking when you use it on the right banner. Since the majuscules were placed above the regular fonts, in the upper case, the term caught on. 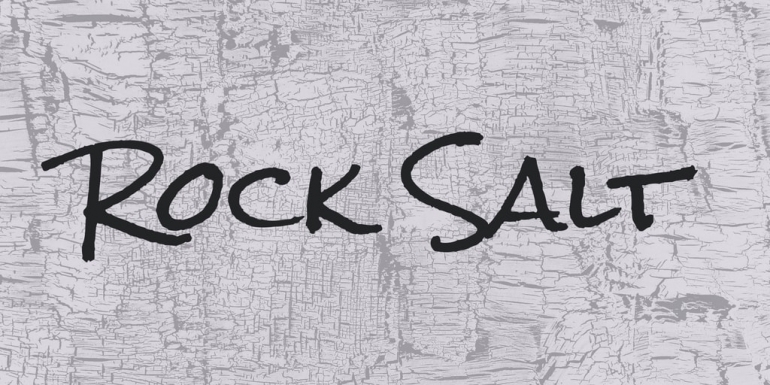 If you are looking for a free banner font similar to Rock Salt but with lowercase letters included, Short Stack is a great choice. The low contrast semi-geometric look gives this typeface a stylish look that resembles the handwriting that mimics the block letters. You can use it for texts ranged from medium to large sizes. 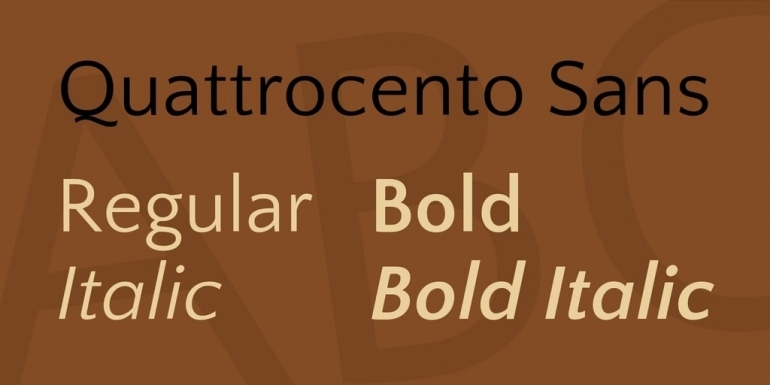 Quattrocento Sans will give your body texts a classic yet elegant look. They are designed to be legible even when used in small sizes. They give warmth and readability to your message and come in four styles: regular, italic, bold and italic-bold. They will look better when combined with other Sans Serif font based titles or in conjunction with a script typeface. 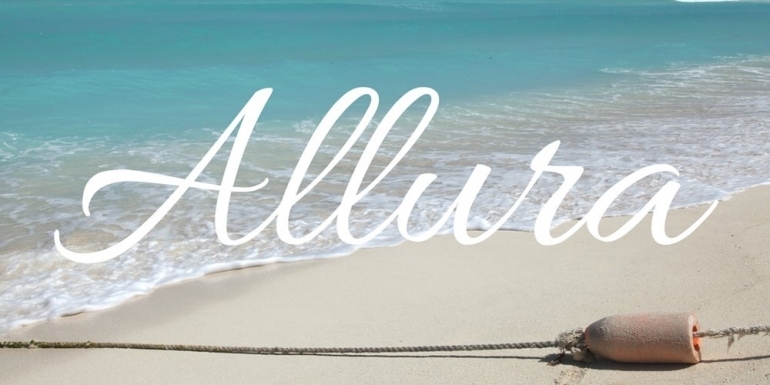 Are you looking for a font that will look decorative, geometric and fresh at the same time? Well, Poiret One encompasses all these traits successfully. It is a perfect font for titles, labels, headlines, and signs, even for logos. You can use it for body texts on your banners if you are looking to add style to your message. Although it looks good in all-caps, it’s recommended to use Poiret One with lower-case letters. 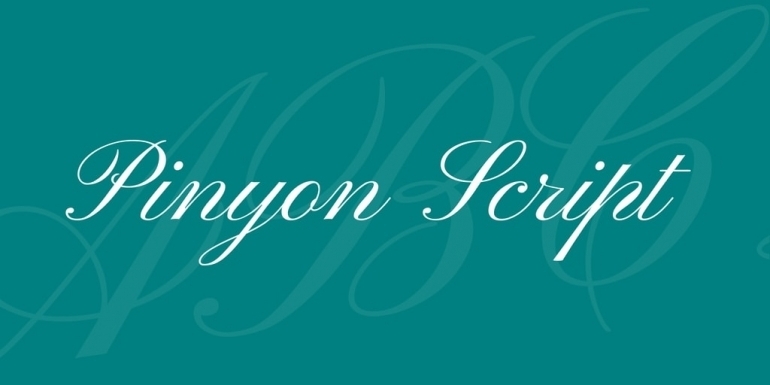 Pinyon Script is yet another Script-type font that adds refinement and readability to your message. It looks friendly enough not to be intrusive and its legibility adds to the power of your message written in this typeface. Pay attention that Pinyon will look best if used in larger sizes. It comes in only one style, Regular. 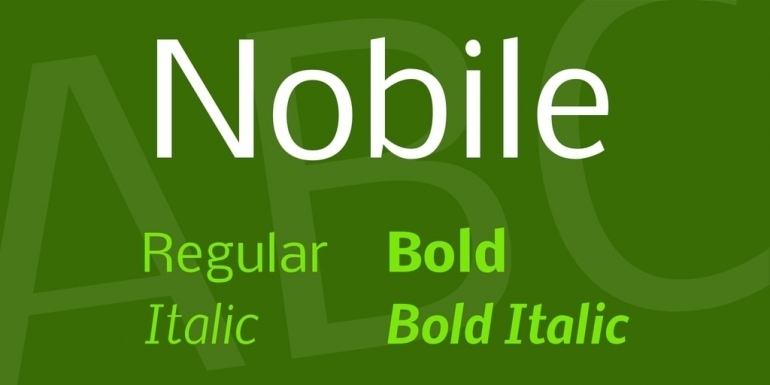 Nobile is a great banner font suitable for both, body texts and titles. The font was created by Vernon Adams, a designer that graduated with an MA in Typeface design. As most of his fonts, this one is an open source Google font. What makes it good for banner design is that Nobile looks great on desktops and mobiles as well. It’s legible, good looking and comes in six styles: regular, italic, medium, medium-italic, bold and bold-italic. Inspired by the advertisements of the mid-twentieth century, Luckiest Guy is a Display font suitable for titles and other texts that are meant to catch the viewer’s attention in just a few seconds. It comes in only one style, Regular and only with uppercase letters. In a way, it resembles a handwriting but in a very bold style. Knewave may be your choice for a title font if you don’t like Luckiest Guy. It comes also only in a Regular style but this time, it looks rather italic and supports small caps. This is also a bold font suitable for very prominent messages, mostly titles or calls to action that are meant to catch the eye of the viewer instantly. 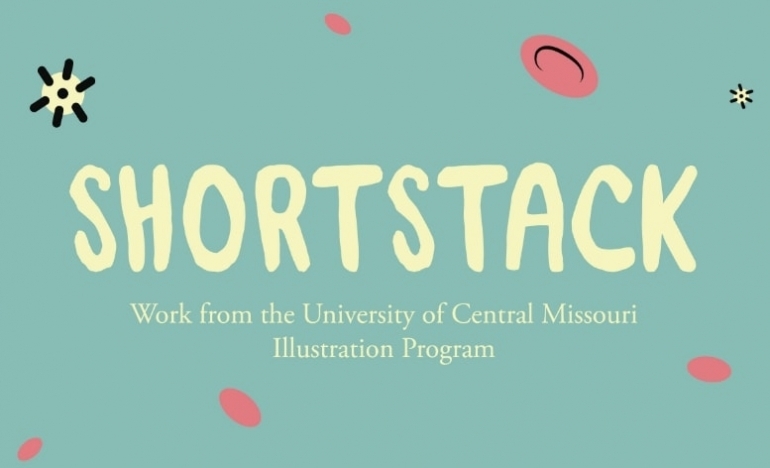 Another great addition in our banner fonts list is Montserrat. It was designed by Julieta Ulanovsky, another designer with a degree in Typeface Design. The font was inspired by some old signs and posters from Buenos Aires and it is perfect for a banner that wants to highlight different messages or lines of text in the same typeface. This option is possible due to the fact that Montserrat comes in no less than 18 different styles. They vary from thin to extra bold. All of them are easily readable and suitable for both, large and small texts. Remember our 8th entry from this list, the Sacramento font? Well, Parisienne comes with a similar style that mimics the human handwriting but with a rightward slant. The letters are round, stylish and good looking. They are also easy to read and connected, same as the Sacramento letters. If you are using an italic title or an italic body text that needs to connect with a similar message written in a handwriting-type font, Parisienne may be your best choice. 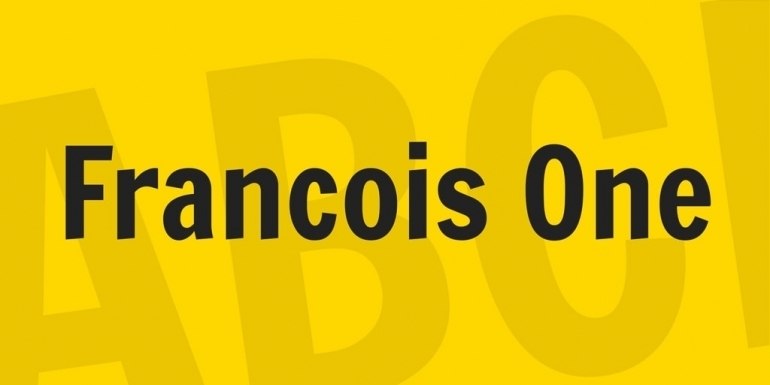 Francois One is the last entry on our list but not the last of our choices when it comes to free banner fonts. It’s a Sans Serif perfect for web use, readable on desktops and smartphones as well. Although it’s best to use it for titles, it may prove to be effective as a body text, if you use short sentences or short calls to action. It comes in a single Regular style which looks rather bold, and this is the main reason we recommend it for titles. When it comes to banner design, everything depends on how you manage to relay the message to the audience. 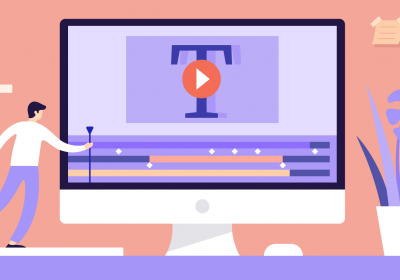 The visuals matter but the copy text is also important and at the same time, it is important to make it not only readable but also attractive. In order to do that, you need to carefully select the appropriate fonts for each banner in particular. The fonts should complement the message but also the overall style and look of the banner. This article was meant to present you with a list of the best twenty fonts for banners that exist now, and help you choose a suitable banner font based on our examples and descriptions. They are all free and therefore, available to you all, effortless, and without costs. What other types of fonts did you use in your work and why did you choose them instead of others? I love these fonts! 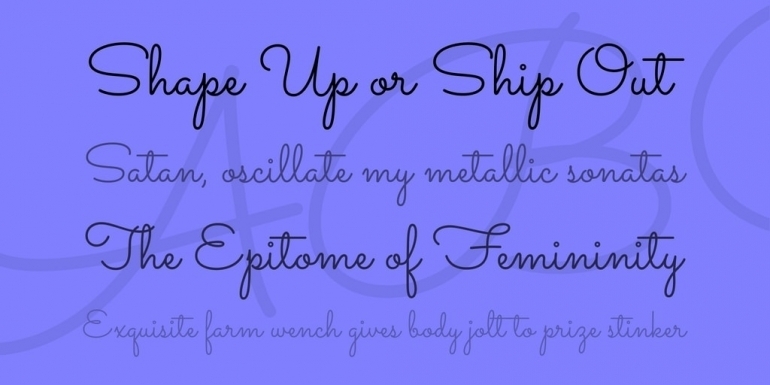 I’ve created a collection of fonts to use on all my graphics and it all depends on the mood of the graphic. My faves are the san serifs, like Nobile and Poiret One. Beautiful collections, these fonts are amazing and great for logo design. Thanks for sharing! What font you use for your blog? these fonts are really helpful.